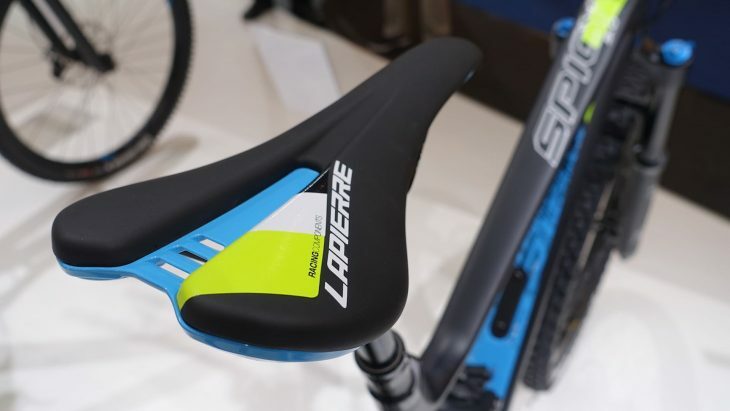 Just yesterday we brought you the news on the brand new 2019 Lapierre Zesty and Spicy models, which have been shown off for the first time at Eurobike. It’s actually a soft launch for the bikes, since Lapierre is planning to officially unveil the Spicy and Zesty range at the Roc d’Azur in October later this year. Because of that, we don’t have all the details on geometry or suspension kinematics. We do know that Lapierre will be offering both alloy and carbon frames in each model, with pricing ranging from €3000 – €6000, and we know that both bikes will be available with 27.5in or 29in wheels, making this the first time either bike will come with wagon wheels. What we also know is that the Zesty and Spicy will actually share the same frame, despite each bike having different amounts of travel. 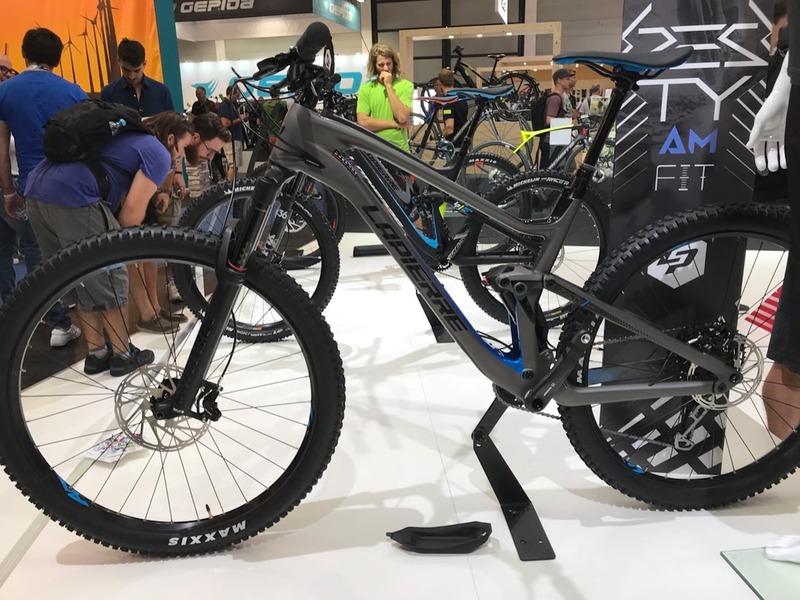 The Spicy remains as Lapierre’s long travel enduro bike, with 160mm of travel front and rear in its 29in setup, and a yuuuuge 170mm of travel with 27.5in wheels. 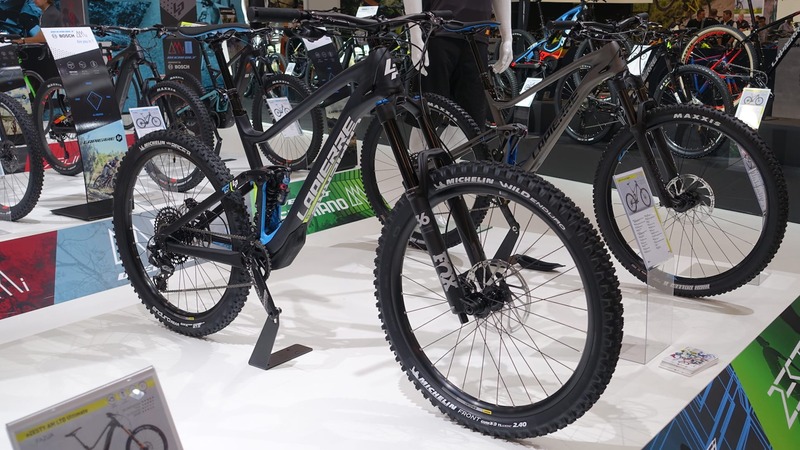 The Zesty shrinks that down to 140mm of travel for the 29er, and 150mm travel for the 27.5in setup. 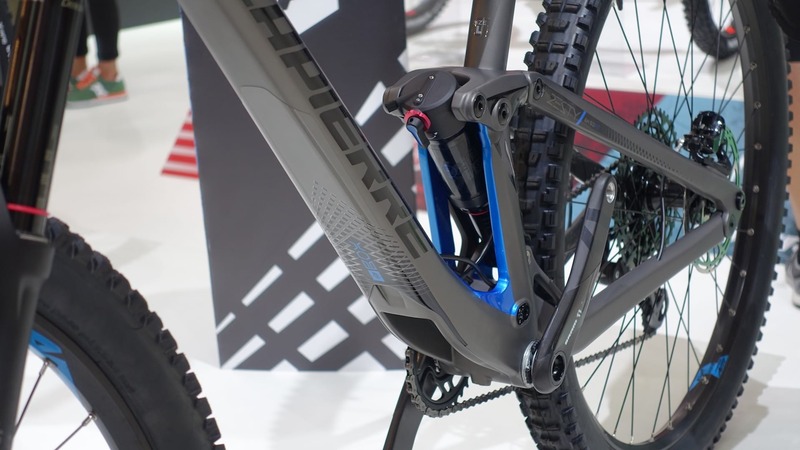 In summary, Lapierre has been able to adjust the suspension travel on the Spicy/Zesty platform by spec’ing a different length fork on each bike, and also by using a different shock. I asked Lapierre’s Global Brand Director, Dorian Tabeau, how the Spicy can have up to 30mm more rear travel than the Zesty, without lifting the BB height to sky-high proportions. Turns out the shock eye-to-eye length is the same between all the bikes, but it’s the shock stroke that changes. Hence how the Spicy can squeeze out more travel. And by using the same eye-to-eye length shock, the overall suspension kinematic and static geometry is preserved. Looking at the two bikes though, it’s clear that the Spicy is slacker. 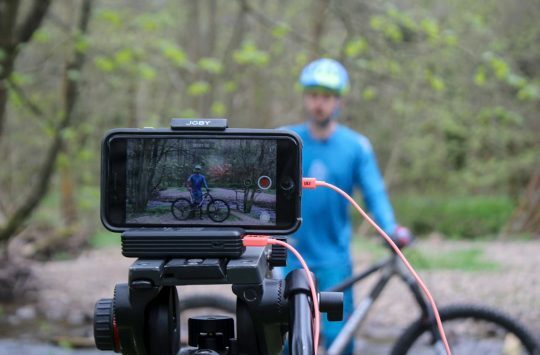 That’s been achieved by running a longer fork, as well as an angleset to kick back the head angle. 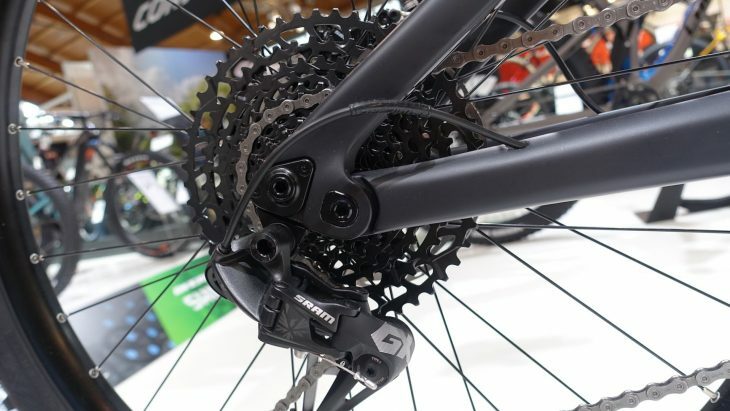 There’s also a two-position chip for the main pivot, which offers adjustability between 27.5in and 29in setups. 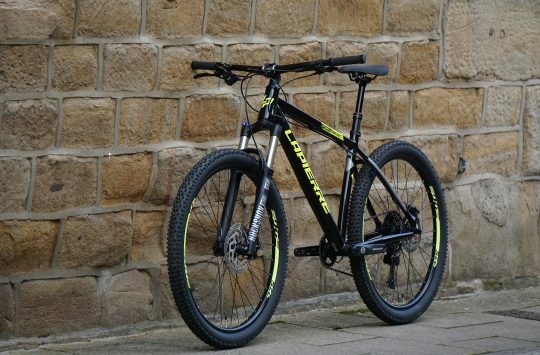 Setup in the forward position (shorter chainstay), the frame is ready for 27.5in wheels. Setup in the rearward position (longer chainstay), the frame is ready for 29in wheels. 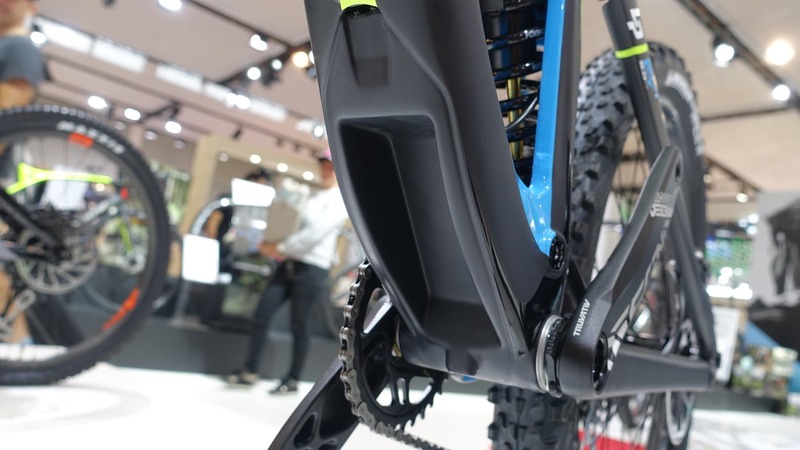 I couldn’t confirm with Tabeau about how this affects the rear suspension kinematics, though my guess is that this is why the 29er version has 10mm less travel. Regardless, it is all rather clever, and in theory, it means you could buy one bike, but potentially have four unique setups available to you if you wanted to mess around with different forks, shocks and wheels. 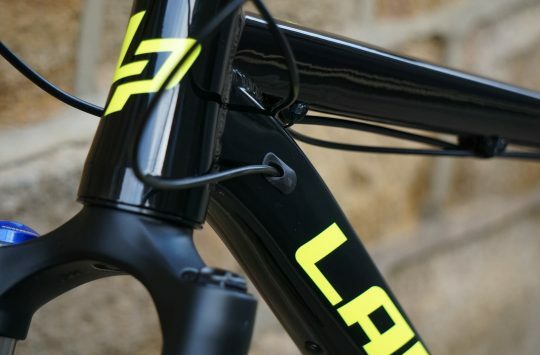 The Lapierre Zesty offers 140mm travel (29in) or 150mm travel (27.5in). The Spicy pumps up travel to 160mm (29in) or 170mm (27.5in). 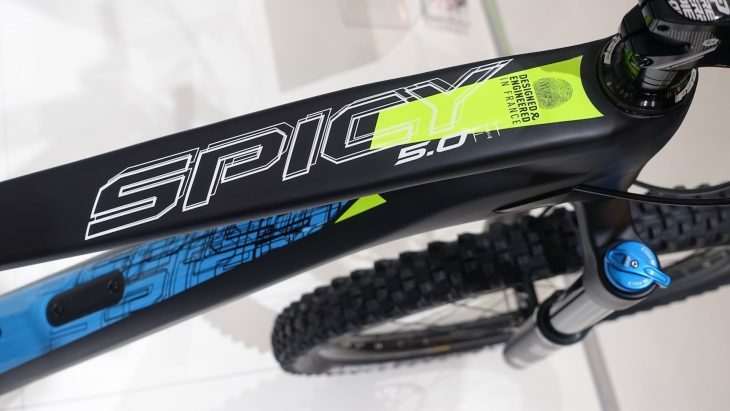 The Spicy uses the same frame as the Zesty, but features a bigger fork and shock, along with a burlier build kit too. 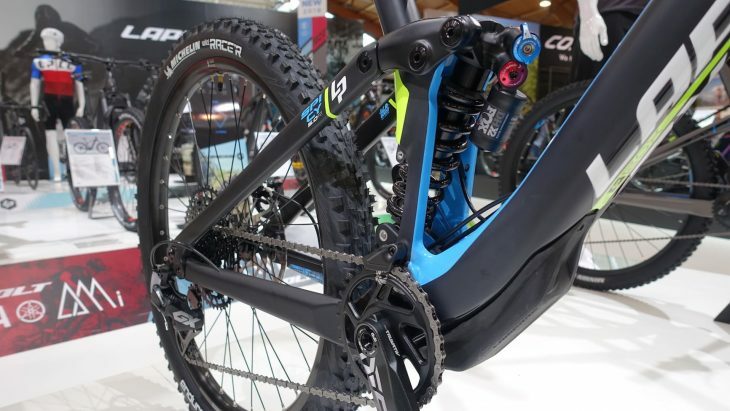 As we mentioned in our earlier article, the new Spicy and Zesty feature a completely new suspension design. 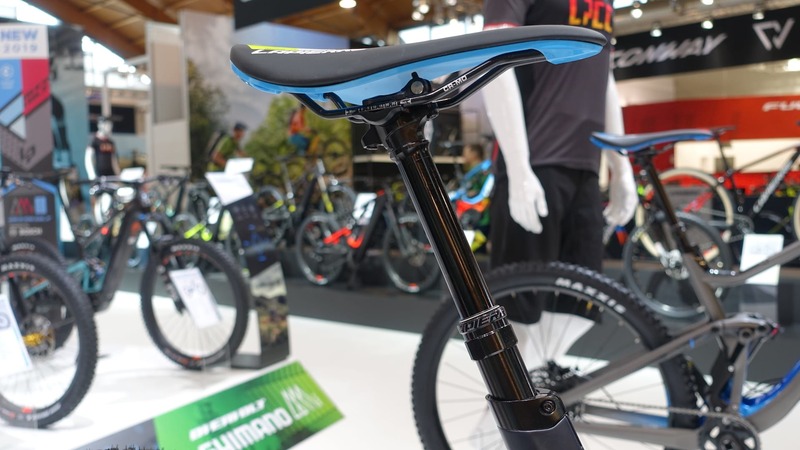 Gone is the OST+ design of the current models, and in its place is a new four-bar configuration with a more vertically mounted rear shock. 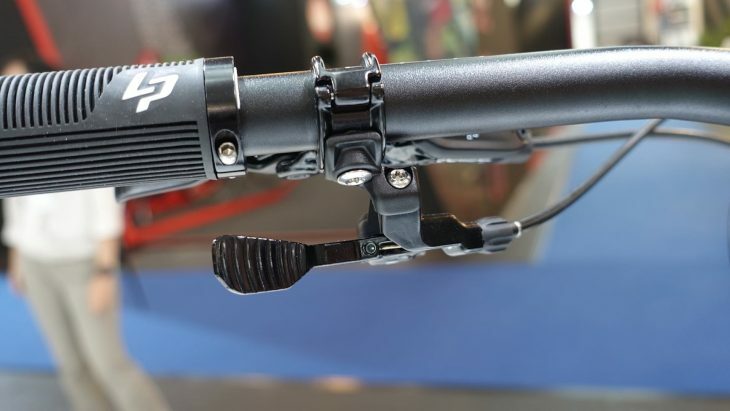 The shock is driven by a compact rocker linkage with a trunnion mount attaching via a bearing on either side. 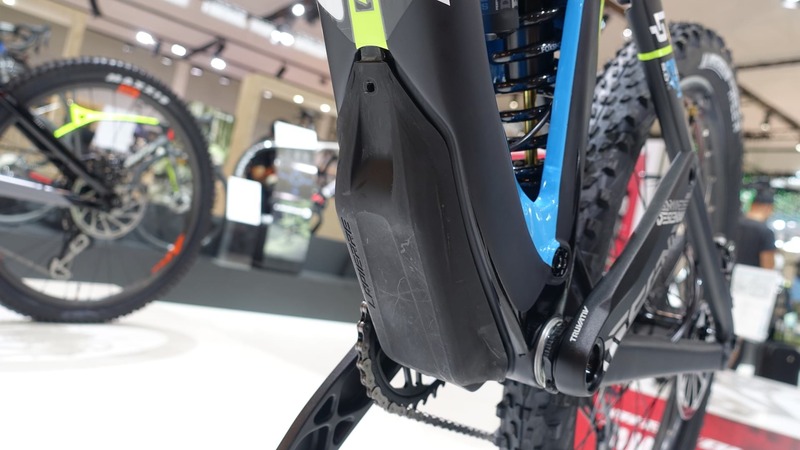 The lower end of the shock fixes to an extension on the chainstay, which means it is actually compressed from both ends, and doesn’t affix to the mainframe – it’s a full floating design. Tabeau informed me that Lapierre wanted to lower the bike’s overall centre of gravity, which is why they flipped the rear shock and placed it right over the frame’s bottom bracket. 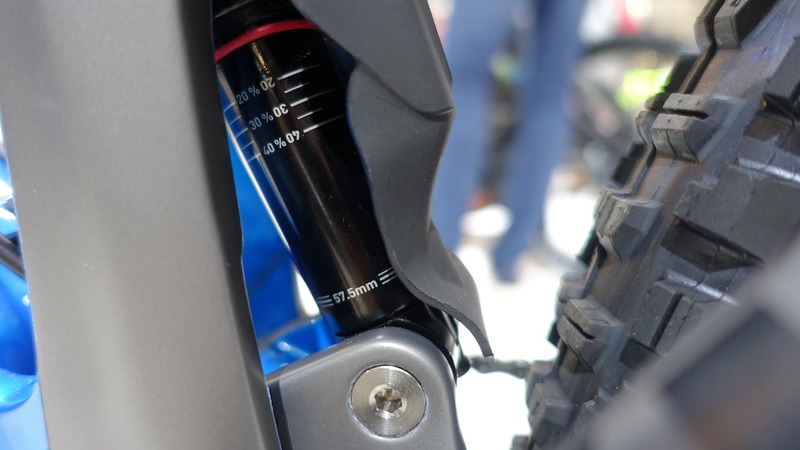 The near-vertically mounted rear shock is there to lower the bike’s centre of gravity. 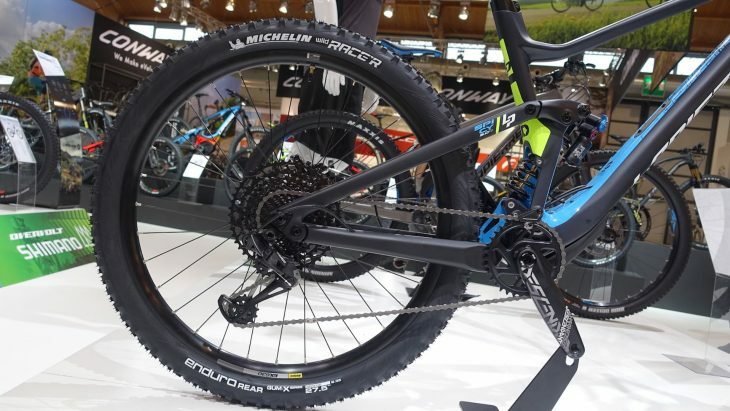 The new suspension design is a four-bar arrangement, and it is very tidy too. 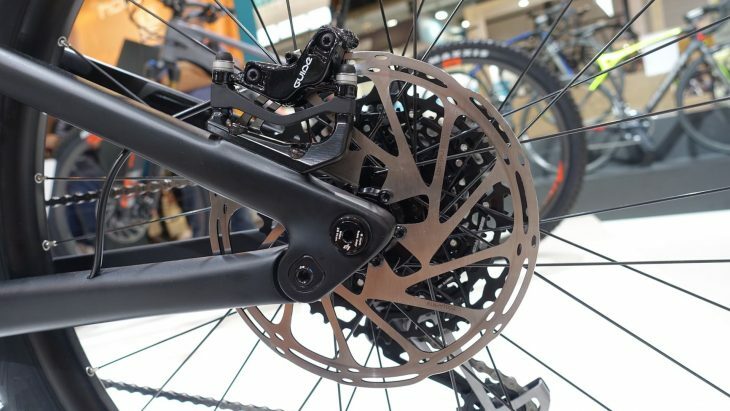 There are alloy post-mount brake tabs on this bike, but no word on whether this will be the same for production models. 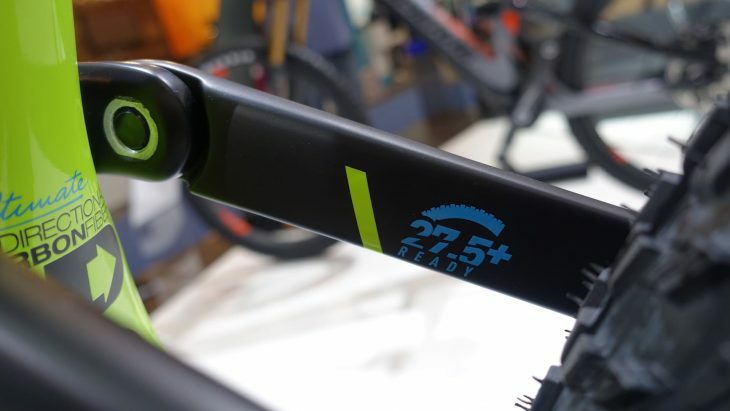 Each frame is compatible with up to 29×2.6in tyres or 27.5×2.8in tyres. This display model had the mudguard removed so you could see the Fox X2 coil shock and its lower mounting point. 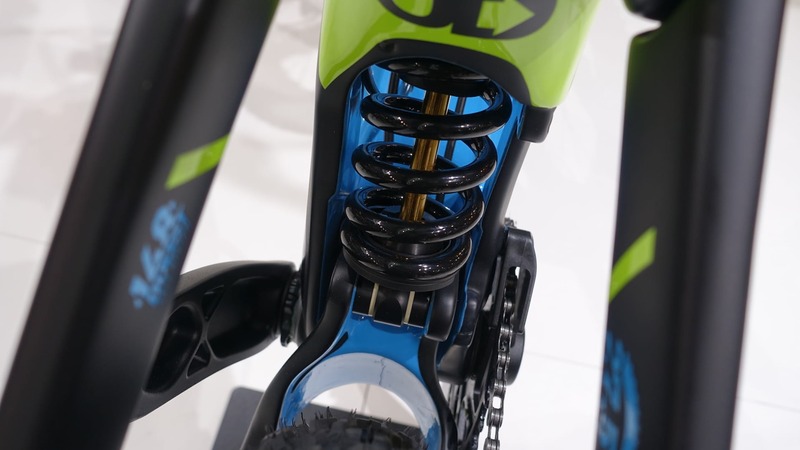 The shock ‘floats’ between the suspension linkage, and it’s driven down below by an extension on the chainstay. 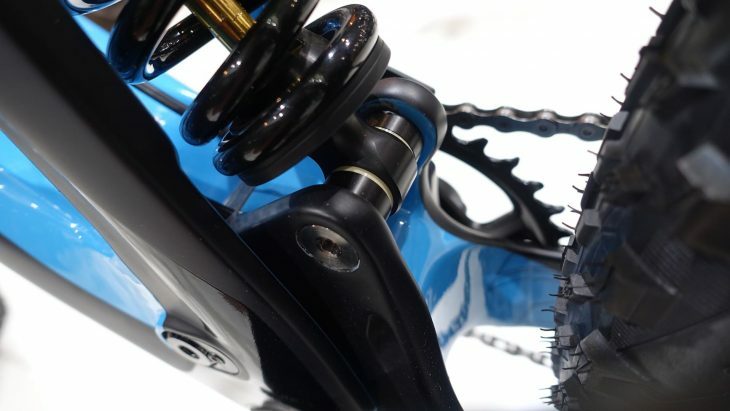 A simple flip chip allows for 29in or 27.5in wheel setup. 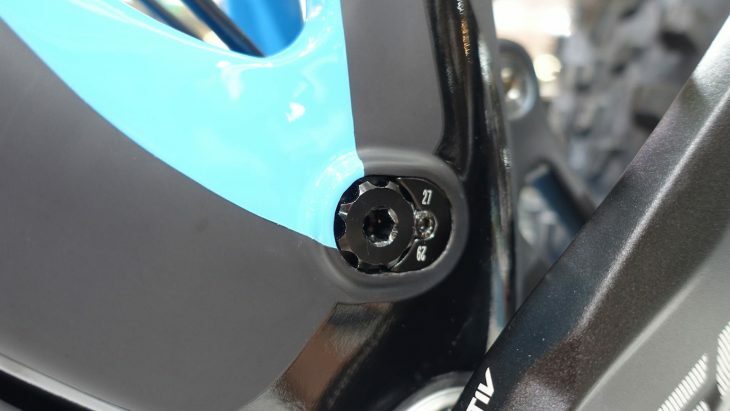 The trunnion mounted rear shock gets a bearing on either side of the upper eyelet. A storage compartment for pies! Here’s the Zesty – same frame, but with a shorter stroke air shock. That rear mudguard helps to shield the shock stanchion from filth off the rear wheel. Lapierre has used its own in-house components to deck out the complete Spicy. 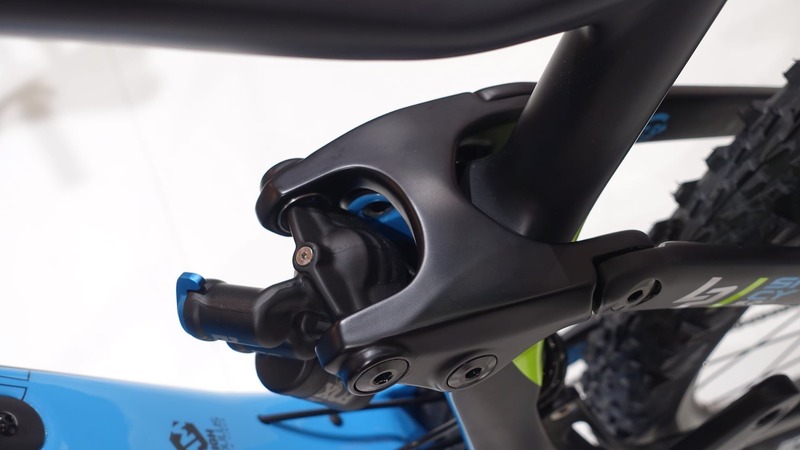 There’s a new dropper post here too – no specifics on this one just yet. It felt smooth and quick to return on the display bike though.